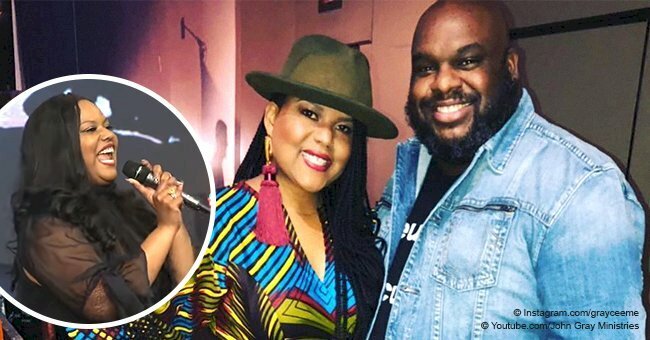 Pastor John Gray is asking the congregation at his Relentless church to contribute $250k, in addition to what's already collected for weekly tithes and offering, to repair the church’s roof. Just a few months ago Gray was under fire when it was revealed he lives in a $1.8 million home. 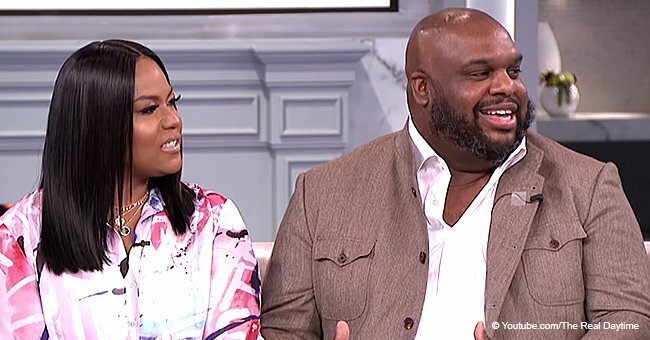 South Carolina pastor John Gray is facing critics for the third time in the past months after asking his congregation for money on his “Off the Wall” sermon last February. In his speech, Gray asked his congregation at Relentless church, in South Carolina, to foot the bill for the roof reparations the church needs. 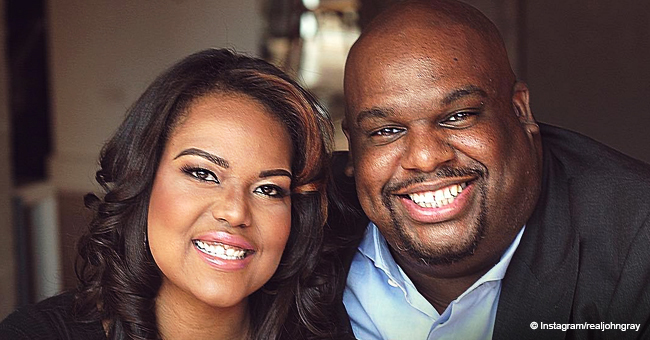 His requests came after revealing that his church inherited a debt of millions of dollars from outgoing pastor Ron Carpenter and his Redemption ministry, who moved to California a few months ago. According to Gray, the roof was put on the building in 2004 and now needs several reparations. Breaking down the amount required to fix the roof, Gray explained that if 2,500 people gave $100, or 500 people gave $300, they can quickly pay for it. "So now we need 499 'cause I got $300 on it. Anybody else?" Gray asked. "The work must continue. 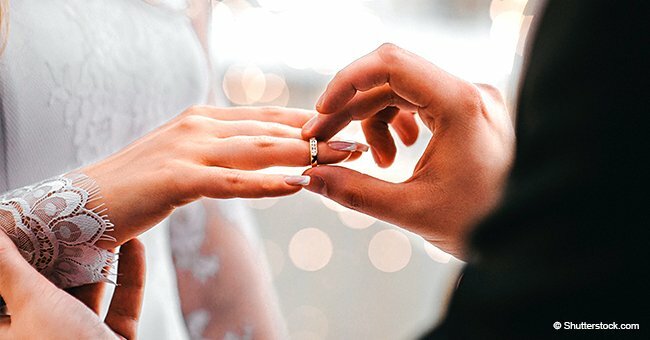 This is not a plea for money; it's a plea for partnership so we can be what we’re supposed to be." Gray said he wanted to collect the money by April 3, but is not clear how much he has at the moment, and neither he nor Relentless CFO Travis Hayes wanted to comment, Greenville News reported. “The Holy Ghost said this to me, so I’m going to speak it out, that there is severe weather coming to the region this spring because of all of the climate change and issues," Gray explained to his congregation to justify the roof reparations. He added that God told the congregation would provide what is needed for the repairs because the church will be a place of refuge for those seeking shelter from the upcoming storms. On the same sermon, Gray talked about the transition from Redemption Church to Relentless Church. Before Gray arrived in town in 2018, Ron Carpenter had led the congregation for 25 years. However, Carpenter decided to move his ministry to California, choosing Gray as his successor. “The reality is there's a grief process that happens when a leader leaves. I have been trying or seemingly hoping you guys would connect with me in the same way without giving you the space to grieve." He also explained that the Relentless church inherited a considerable debt from Redemption that he had to assume after taking over. Gray believes the church will be debt-free in about 24 months. Last December, Gray, who stars in OWN’s reality series “The Book of John,” was under fire after it was revealed he gifted his wife Aventer a Lamborghini Urus for their eighth wedding anniversary. 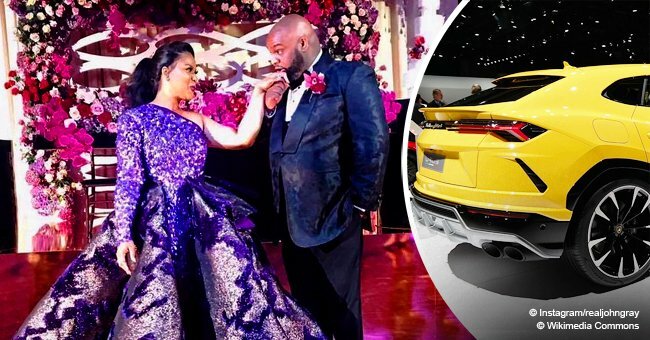 A video of the moment Gray presented his wife with the keys to the $200,000 vehicle caused an uproar in social media, with people criticizing the pastor for having such luxuries while people from their congregations are struggling. A month later, Gray was slammed once again, this time for his living situation. Greenville news reported that Gray and his family live in a 1.8 million house located about ten miles away from the Relentless Church. Thee 7,247 square feet property, located in the Southampton community in Simpsonville, was reportedly bought by Relentless as a church parsonage, meaning, a property that belongs entirely to the church and that Gray has to abandon if he leaves his role as pastor. "This is a practice that is done with every denomination in the nation. That’s what this is. This is an asset that belongs to the church,” Travis Hayes explained. He also added that buying the house was a board decision to attract “a senior pastor of Pastor John’s caliber with his presence on the world stage" to South Carolina. We believe that every person's story is important as it provides our community with an opportunity to feel a sense of belonging, share their hopes and dreams.